I guess this forum dead? Check out eye candy every once in a while. ROCK On !!!!!!! All the riding forums are pretty much dead , except RZR.Net. 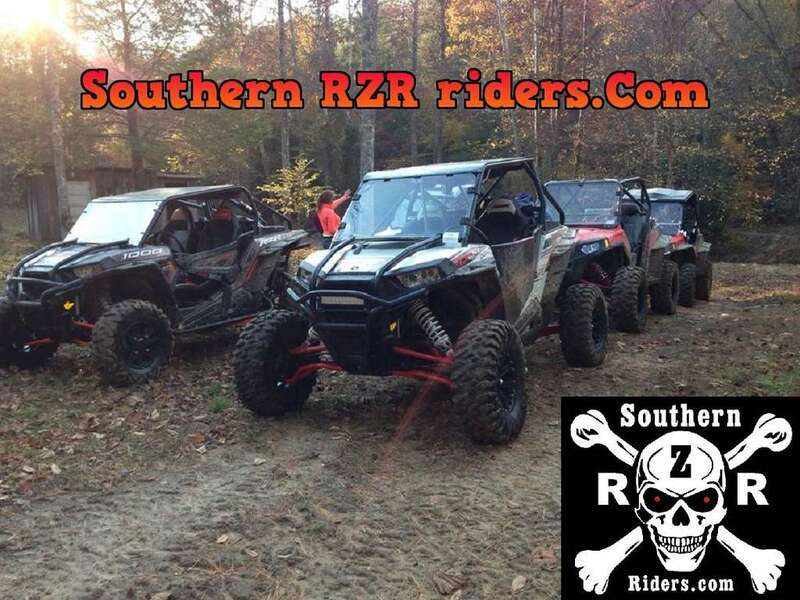 I'm not sure about that,from the number of Rzr's I saw on TWRA property last Saturday. Subject: Re: I guess this forum dead?